The data in our devices is of significant importance. This data might contains different information such as contacts, files, videos, music, images, and much more that might be very important for you. Hence, it is necessary to preserve this data. But sometimes, this data might be lost due to some of the other reasons. This might be due to theft of device or damage of device or accidental deletion of data. Whatever may be the reason, the data must be recovered. 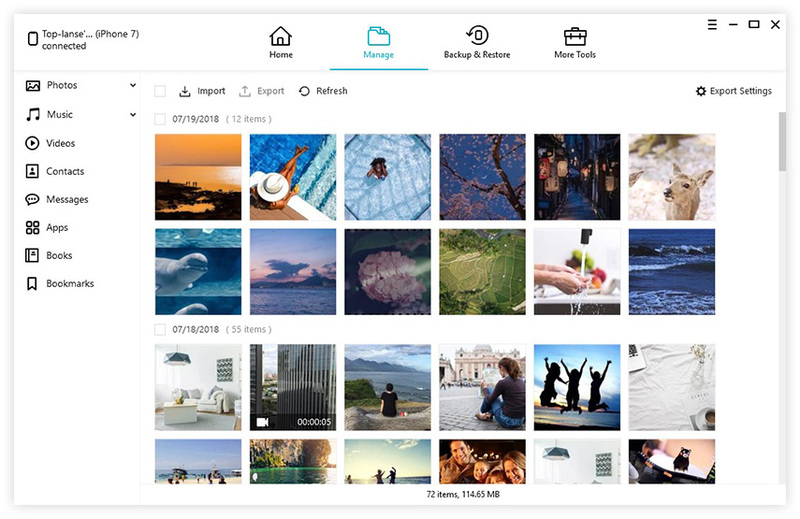 And when people are looking for ways to recover their lost data, it is this time when EaseUS MobiSaver comes into picture. It is recovery tool that is used by most of the users for recovering their data. This software can help you get your lost data on your Apple devices. 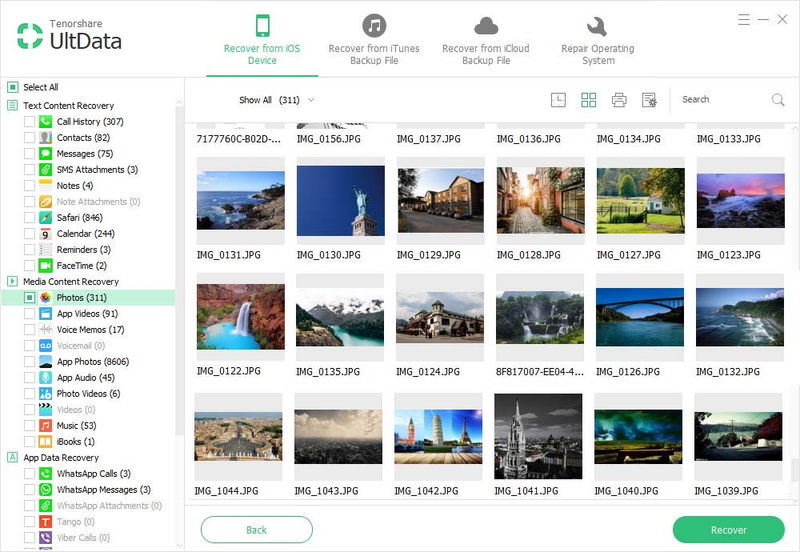 In addition to this, the tool is capable of retrieving different kinds of data such as contacts, files, videos, music, and images from iOS devices and backups. Whatever may be the situation, this tool will help you. But there are certain plus and minus points of this tool. And hence, people tend to look for different EaseUS MobiSaver alternative. Before we move to alternative to EaseUS MobiSaver, let us have a thorough look. As people tend to look for EaseUS MobiSaver free alternative, there is particular reason for it. Even though the tool carries certain plus points, there are a number of drawbacks that make people to look for an alternative. Seeing the above MobiSaver review, it is clear that users are in need of an alternative that can provide all the features as well as cover the drawbacks that the tool has. And only one such software has the ability to do so. Any iOS Data Recovery is the tool that you are looking for. This software is the ideal replacement for EaseUS MobiSaver. 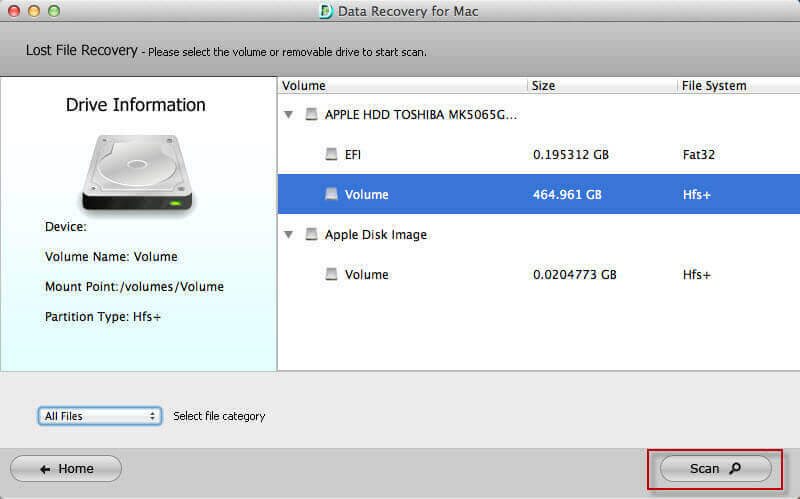 It has the ability to recover lost data from all Apple devices and that to with easy steps. In addition to this, the tool is capable of recovering every kind of data. Here are the steps that you need to follow. Step 1: Connect your iOS device to your computer and run the tool. "Recover Data from iOS Device" is the default mode. Step 2: Next, tap "Start Scan." This will start scanning your device for all data. Step 3: As soon as the process is over, preview the data and locate the deleted files that you need to recover. Choose the files you wish and click on "Recover." Your deleted files will be recovered. The main reason as to why Any iOS Data Recovery is best tool is because it can recover data, which is lost due to a number of reasons. This includes accidental deletion, virus attack, locked/disabled, iOS downgrade, system failure, factory reset, iOS update, broken/damaged, lost/stolen, and jailbreak. Seeing a plethora of scenarios covered by this tool, it is obvious that users will opt for the software over any tool in the market. In addition to this, the tool can recover a number of data types such as videos, photos, messages, music, documents, contacts, and other important files. This is one more reason as to why this tool is the best. Moving forward, there are more features that will force you to use Any iOS Data Recovery. The tool provides 3 methods to recover the lost data. You can restore from iTunes backup. You can restore from iCloud backup. And you can restore from iOS device. These three methods offer you each and every way to recover your lost data. In addition to this, the tool also repairs system errors, which cause the device to get stuck or hang. This is one more reason as to why users opt for Any iOS Data Recovery. In a nutshell, you just had a look on EaseUS MobiSaver as well as its advantages and disadvantages. In addition to this, you also had a look on Any iOS Data Recovery—EaseUS MobiSaver best alternative.